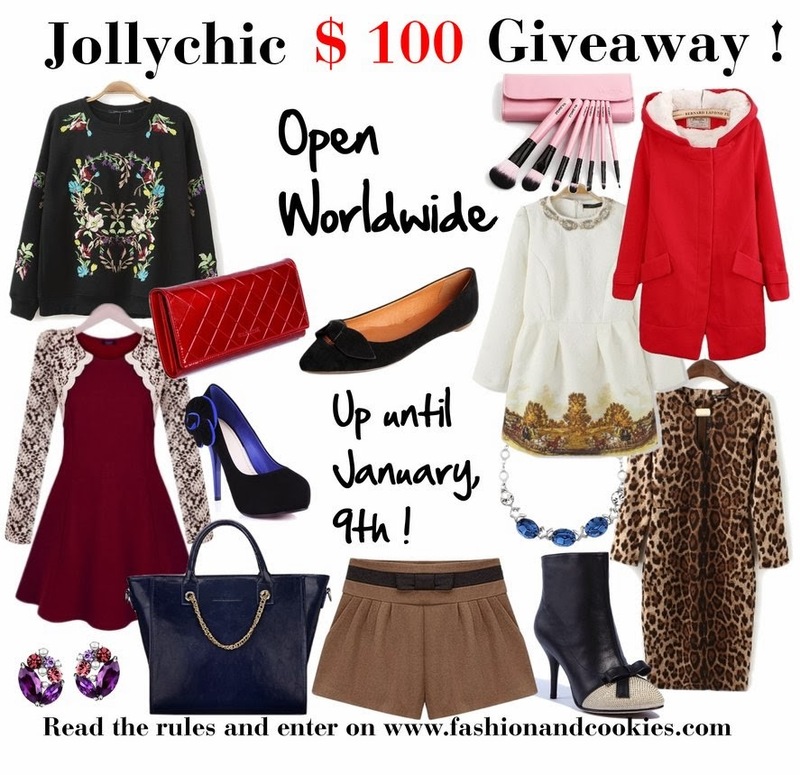 Christmas is over but presents aren't over, because thanks to Jollychic, a fashion website selling thousands of lovely clothes and accessories, a lucky follower of Fashion and Cookies can win a $100 gift card for some free shopping !. Jollychic has so many beautiful things and prices are good, you can have a nice shopping spree with a $100 gift card !. This international giveaway is starting now until January 9th. Entering is easy, you have to fill in the Rafflecopter form you find at the end of this post, as ever. The winner will be selected randomly with Rafflecopter and announced on the blog and will receive $100 in her/his Jollychic account ! Good luck !. Awww no facebook! but great give away! Great giveaway! 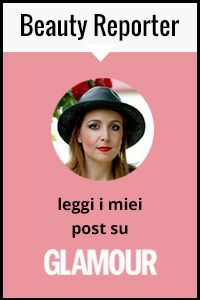 Would you like to follow each other on GFC, Facebook or bloglovin to stay in touch? Let me know, thanks! Thank you so much for this lovely giveaway! Very nice merchandise! Thank you! Amazing clothes I love it !!! Thank you for the giveaway, I love Jolly Chic!! Thanks & Happy New Year. Thanks for posting this giveaway! I registered at Jolly Chic using dod@rogers.com. Thanks for offering this great giveaway opportunity. Keep up the terrific blogging. I hope to be lucky for once!!! Like that wholesale handbag? Buy this style wholesale chic handbag at http://www.morcoo.com. Shop wholesale chic handbags from 1000 collections, enjoy wholesale price and fast delivery and global shipping.